Overall years in field:: 9 years in Software Development, 18 years in managing Software House. 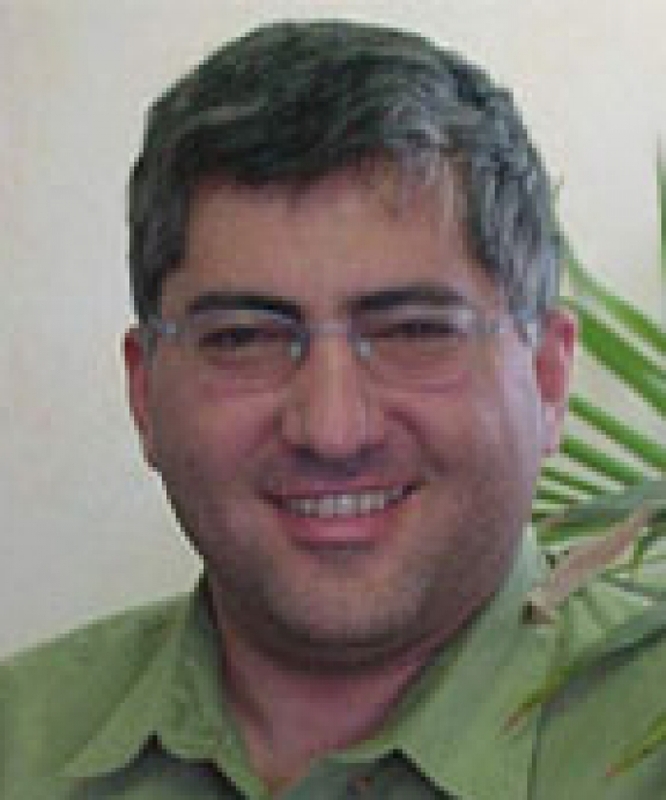 Additional Information:: David Bassa is the CEO and co-founder of SELA, the leading knowledge centre for high-tech and IT industry since 1990. Prior to establishing Sela, David had lectured at the Bar-Ilan University and other private institutes. He was awarded with the President Excellency Award for serving the community (1981) and managed the Israeli branch of AIESEC organization where he got the hall of fame award.